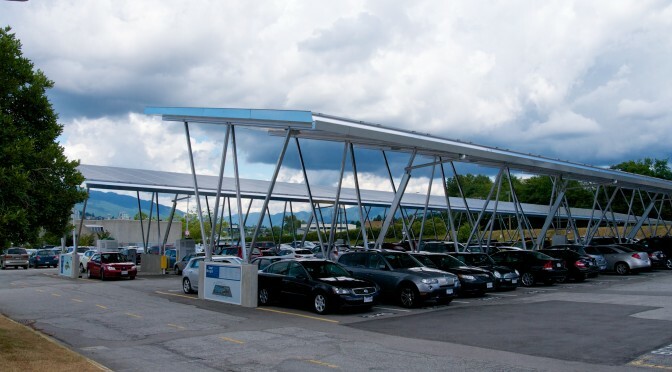 Continue reading Two trips to Kelowna – and many new Highway 3 chargers! 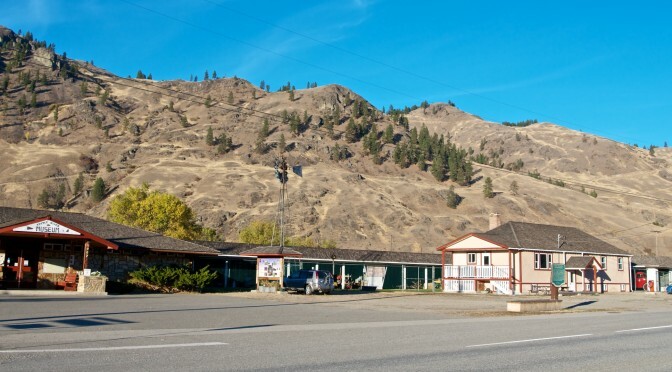 Posted on October 10, 2015 November 14, 2015 Author kootenay andrewCategories Charging, Data Analysis, Electric Vehicles, Road Trips, Travel AdventuresTags DCQC, mountains, patience, scenery, vistas1 Comment on Two trips to Kelowna – and many new Highway 3 chargers! 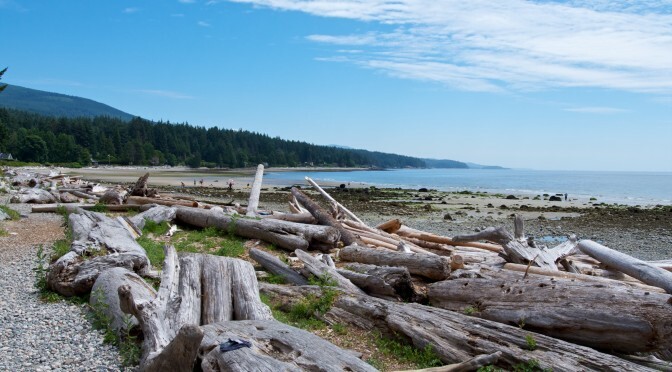 This post is the trip report of our journey to Sechelt and back in June 2015. 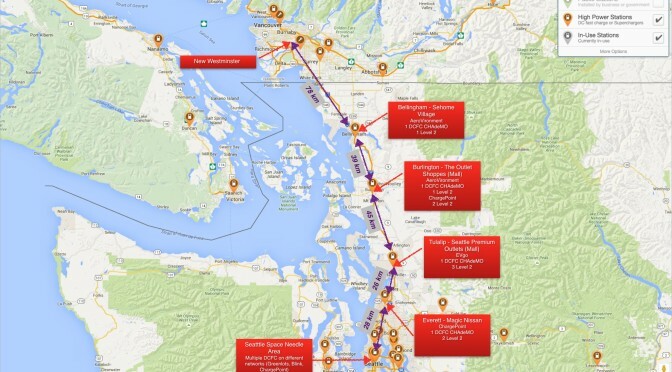 The trip came out of an invitation to participate in a planning workshop for future deployment of Direct Current Fast Chargers (DCFCs) in British Columbia (BC). 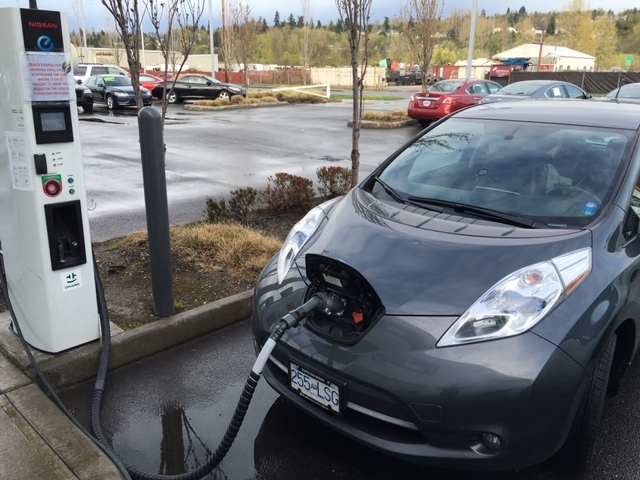 For a quick primer on different levels of EV charging, head here. 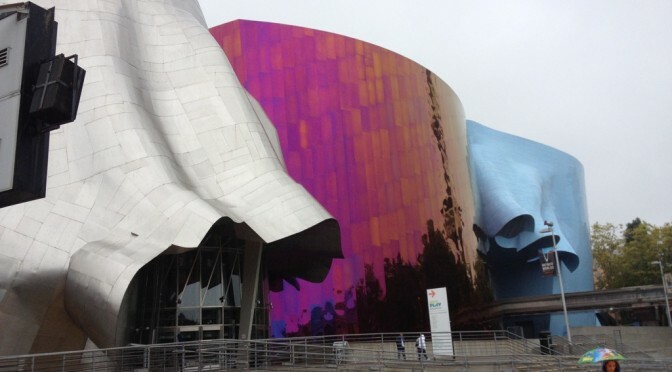 Part 1 of this series can be found here and includes a description of the planning process. For this post, we’re headed straight to the journey itself. For the TLDR; version (“too long, did not read!”), skip right to the heading at the bottom for “Trip Takeaways”). 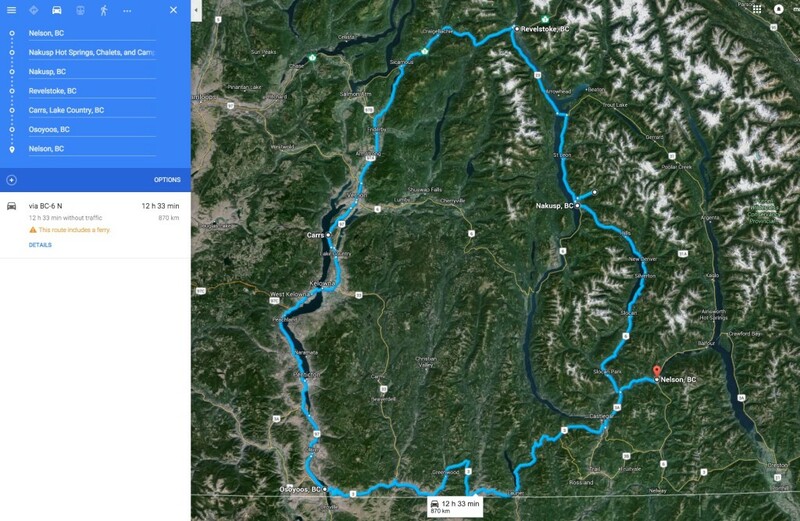 A quick reminder on our trip plan – we would work our way across southern BC on Highway 3, utilizing Level 2 charging infrastructure over 2 days until we reached the Level 3 DCFC infrastructure in the Lower Mainland on the 3rd day. The post title is a reference to how the trip would encompass two fundamentally different types of charging and provide a stark comparison of the reality (as of June 2015) of long-distance travel via Level 2 chargers vs the future: the expanding network of DCFCs!